WASHINGTON — The Pentagon’s No. 2 expects to spend a chunk of time on cyber issues in 2018, amidst a broad reorganization of the department’s management and acquisition structure. 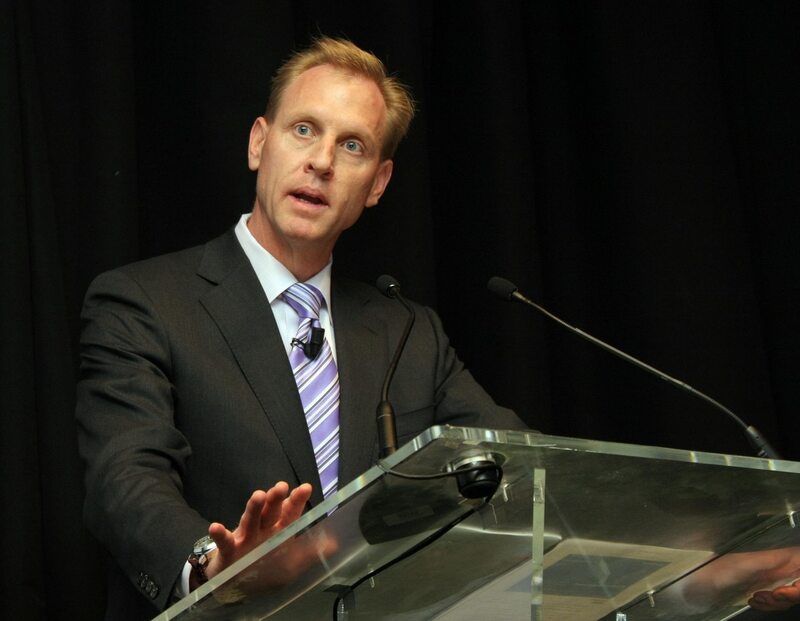 Patrick Shanahan, the deputy secretary of defense, told reporters Dec. 21 that part of his focus for the new year will be making sure the Pentagon’s cybersecurity is up to snuff after years of what officials openly talk about as having fallen behind the commercial sector. “There’s certain risks that we understand and that we have vulnerabilities, and the task is to really mitigate that,” Shanahan said. President Donald Trump’s National Security Strategy placed an emphasis on cyber capabilities when it was released last month, and the upcoming National Defense Strategy, to be released in January, is expected to also devote time to the issue. Shanahan will have a direct hand in the issue amidst broader changes to the department.